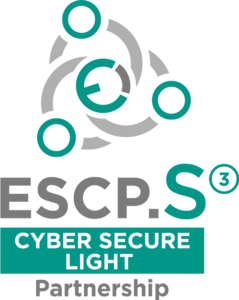 The CYBER SECURE LIGHT project is co-funded by the European COSME Programme, in the framework of the COS-CLUSTPARTNS-2017-3-02 call for proposals. The overall objective of this call was to boost industrial competitiveness and investment in the EU via cross-regional cooperation and networking by supporting the establishment of European Strategic Cluster Partnerships for smart specialisation investments (ESCP-S3). 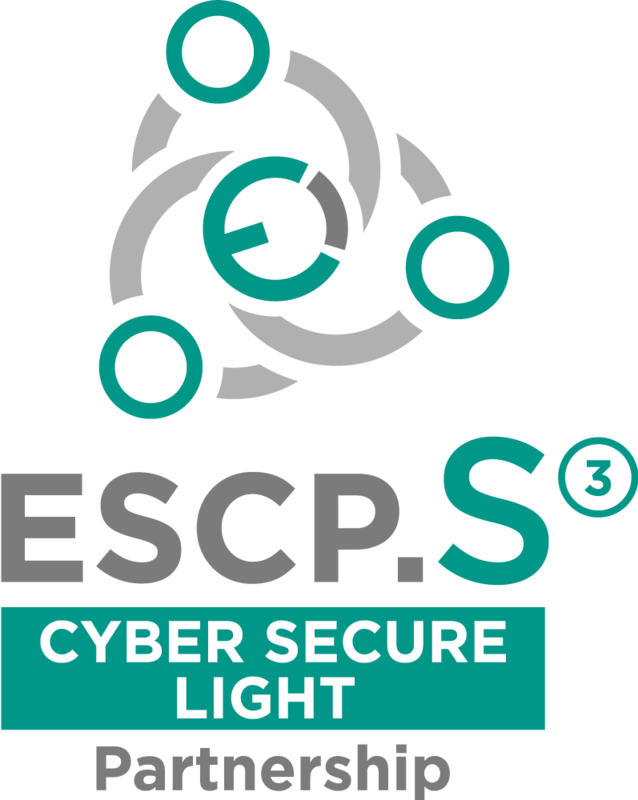 The CYBER SECURE LIGHT as officially labelled ESCP-S3 partnership by the EASME Agency, aims at facilitating cluster cooperation in the IOT cyber security area related to regional smart specialisation strategies, in particular to trajectories related to ICT and smart building, and at increasing the involvement of industry in the context of the Smart Specialisation Platform for Industrial Modernisation. Today’s smart buildings are increasingly enabled by Internet of Things (IoT) and made functional by the ongoing convergence of operational technology (OT) systems and information technology (IT) systems in buildings. These systems have thrown open an otherwise closed-loop building architecture into one that necessitates the open access and control of many operators and service providers. The industrial product and service providers of the smart building value chain must collaborate to address various aspects of buildings digital security. In this framework, Lighting positions itself at the heart of Smart Buildings and at the forefront of the Internet of Things revolution. Modern LED technology is intersecting with the IoT-enabled devices assigning IP addresses to individual lights to allow lighting control through a smartphone app and other remote control systems. LED lighting systems serve as a connectivity link between sensors, things, smart applications, artificial intelligence programming and even new connected wearables. As one of the most densely distributed elements within the built environment, lighting fixtures provide the ideal platform for gathering essential data about what is happenings in the workplace or at home. Unfortunately, this evolution beside its numerous benefits, has also its downside linked to the digital security aspects of IoT-enabled interconnected systems. 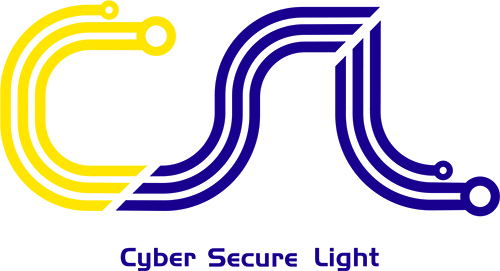 ICT security – cyber security is becoming a major issue in the coming lighting systems for smart building. Therefore, meeting the cyber security challenges requires more reliance on teamwork than ever before. The whole value chain of the building industry must communicate and collaborate because of their shared responsibility for the IT systems involved. The main objective of the CYBER SECURE LIGHT is to develop a Joint Cluster Partnership Strategy to pursue proactive and business-oriented cross-sector cooperation of SMEs and industrial clusters of the IoT smart building value chain, with a particular focus on the security aspects. 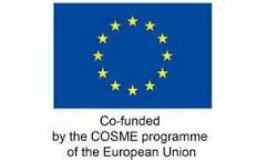 to individuate 12 innovative and market promising pilot business cooperation initiatives and technology transfer projects – and provide them with a joint highly-expertise extensive mentoring and tailored support to facilitate commercial alliances, access to finance and investments, and technology transfer cooperative agreements.